Gram panchayat is the basic unit of Panchayati Raj Institutions (PRI) and local governments in India. Generally, the village administration in India runs by gram panchayats to the some extend in addition to other administrative activities. In addition to that gram panchayats perform different types of public welfare activities in villages. Gram panchayat is the basic unit of Panchayati Raj Institutions (PRI) and local governments in India. Generally, the village administration in India runs by gram panchayats to the some extend in addition to other administrative activities. In addition to that gram panchayats perform different types of public welfare activities in villages. They implement different welfare schemes of the central government and state governments. A huge amount of public money is spent through the local governments like municipalities and gram panchayats. The expenditure budget of panchayats is noticeable and increasing day by day. 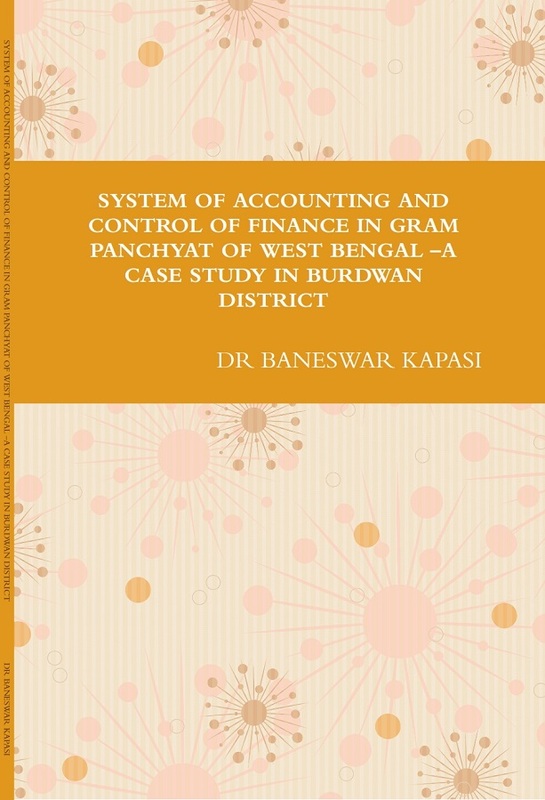 The accounting system of finances of the gram panchayats of West Bengal is purely format oriented. The accounts are prepared following the principles of cash basis and single entry system. Basically, cash book, subsidiary cash book, important legers are maintained. Computer oriented Gram Panchayat Management System (GPMS) has been introduced in recent past (2009). A minimum number of gram panchayats have implemented the GPMS successfully. 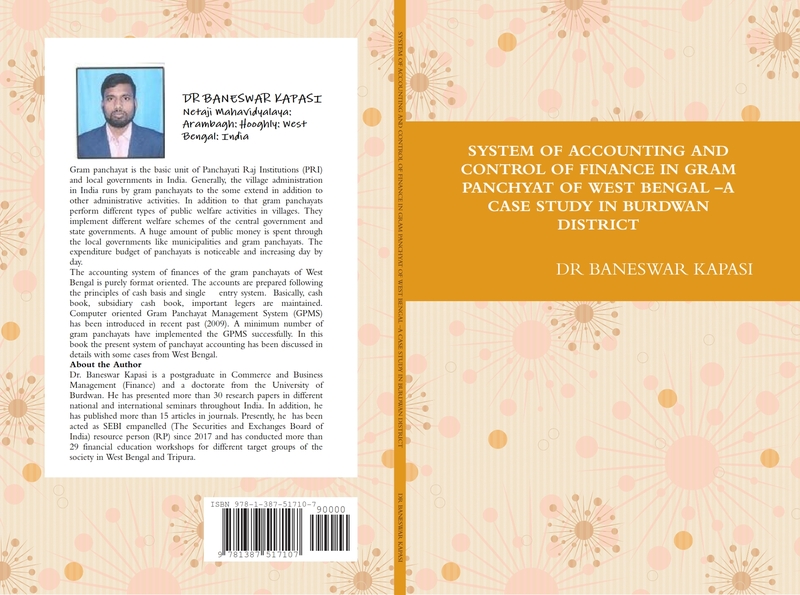 In this book the present system of panchayat accounting has been discussed in details with some cases from West Bengal.